at the DMV: only given a license for 6 months (arghh!) – teamgloria, inc.
Posted on February 7, 2012 by teamgloria in places., things. 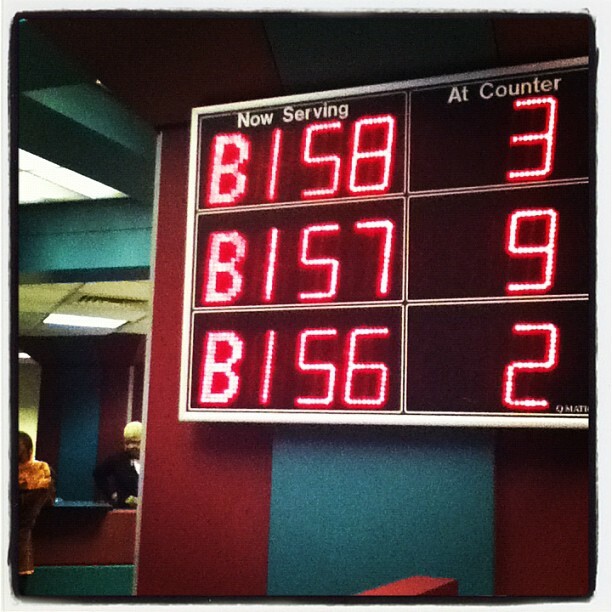 where they only gave us a NY license for another six months…. …….because that’s all the time we have left (officially) in the USA. nice to be in an unfamiliar part of town. 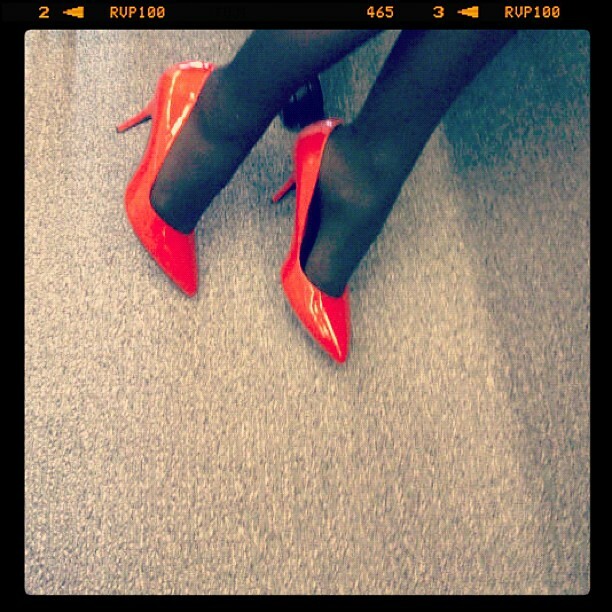 and then to Rush into a meeting from the Day Job and see a fabulous pair of shoes. six months left on the NY driving license. and – ahem – a Los Angeles driving license once more. see – keep looking on the bright side. or you’ll CrACk up, darlings. 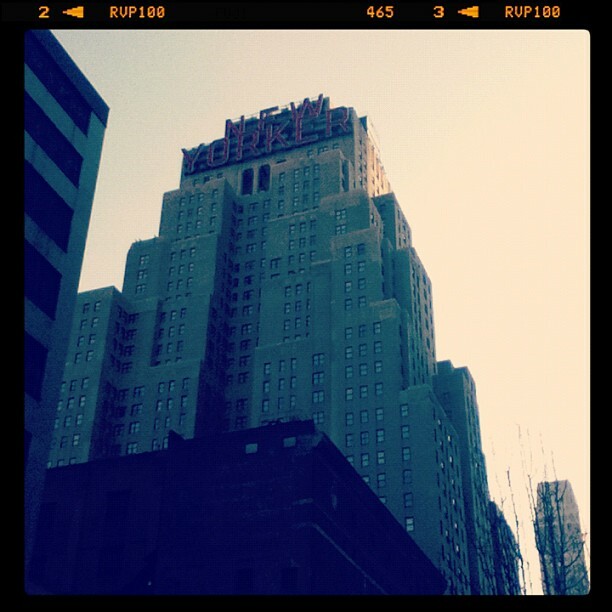 Next Post oh we Do like the waverly.